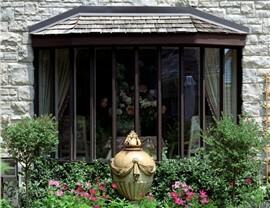 Customize a bay window for your home and discover a lifetime of added value and efficiency. 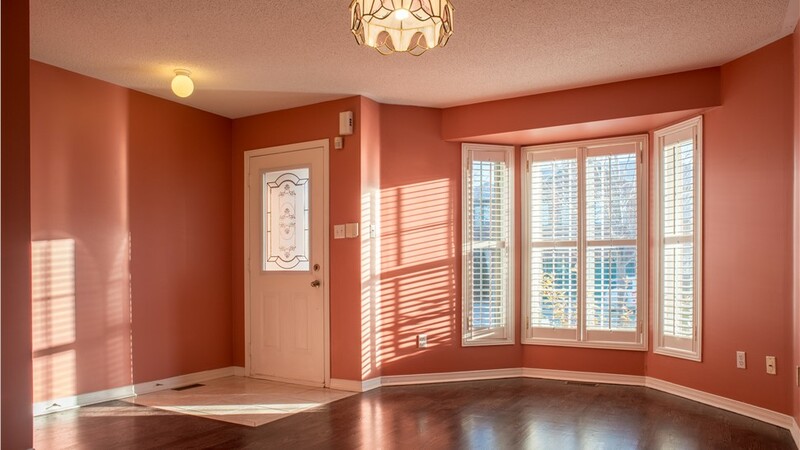 Attractive designs, natural light, and functionality are all important factors to consider when choosing a new window for your home, and Dallas bay windows from Center Point Renovations deliver all of that and more. 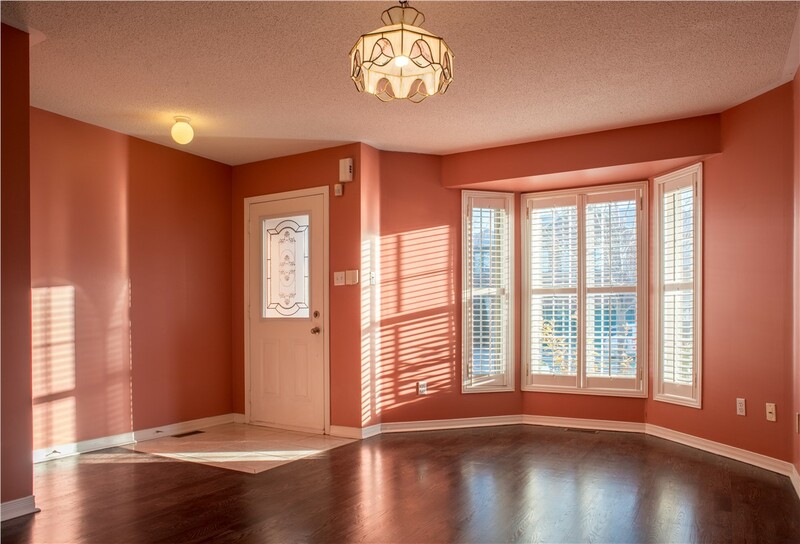 Featuring a stunning design that can be fully customized to your needs and aesthetic, bay windows are an ideal choice for increasing interior floor space and providing a stylish focal point for any room of your home. 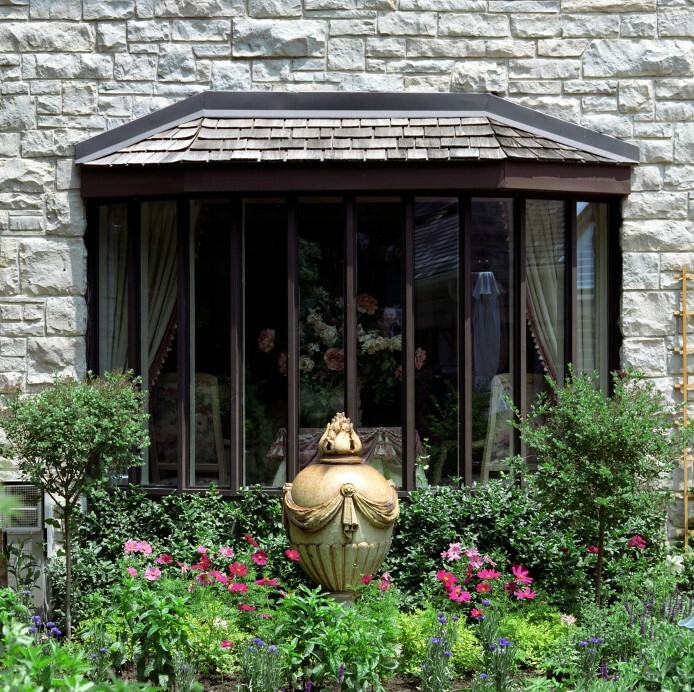 Bay windows have long been a popular choice for homeowners throughout the Dallas region, and for good reason! With the ability to provide interior square footage perfect for shelving, seating, and displays, bay windows are both highly functional and beautiful. Center Point Renovations is proud to be a bay window company that works with premier manufacturers that are known for exceptional replacement bay window products, and you can trust that your new window will deliver decades of value, efficiency, and curb appeal. 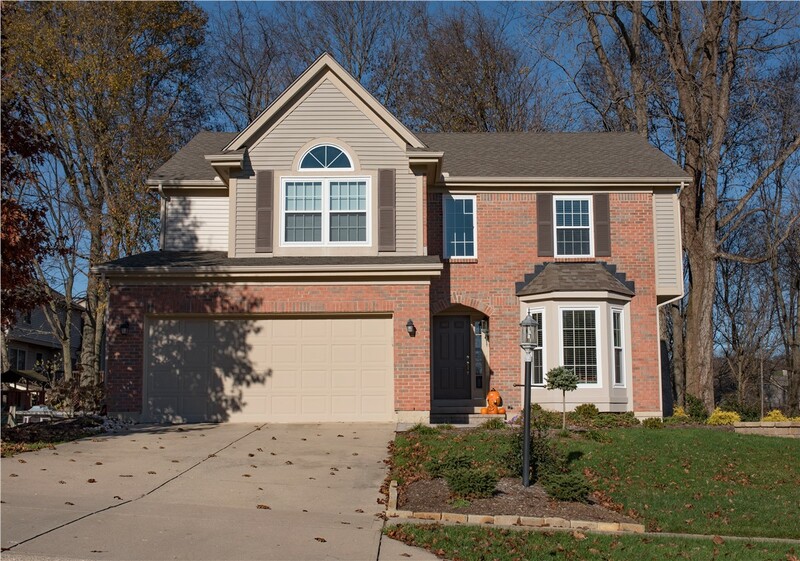 Built to Last: Highly durable construction methods ensure that your bay windows will hold up to the harshest weather conditions while providing stunning curb appeal. Custom Designed: We offer both small and large bay window options to suit any space, and you can customize the look with colors, finishes, hardware, and customized side-lites. 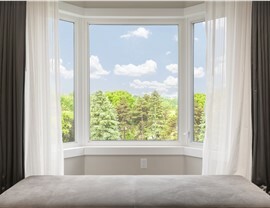 Energy Efficient: Save money on your high monthly utility costs by upgrading to windows that feature the best in high-tech efficiency options to keep your home comfortable year-round. Expertly Installed: Our certified installation team can handle even the most complex window project with ease and efficiency, and we back our work with a two-year labor warranty. 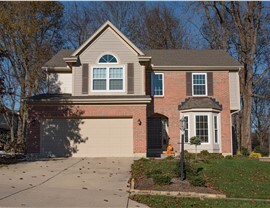 Learn More About Our Selection of Bay Window Options Today! 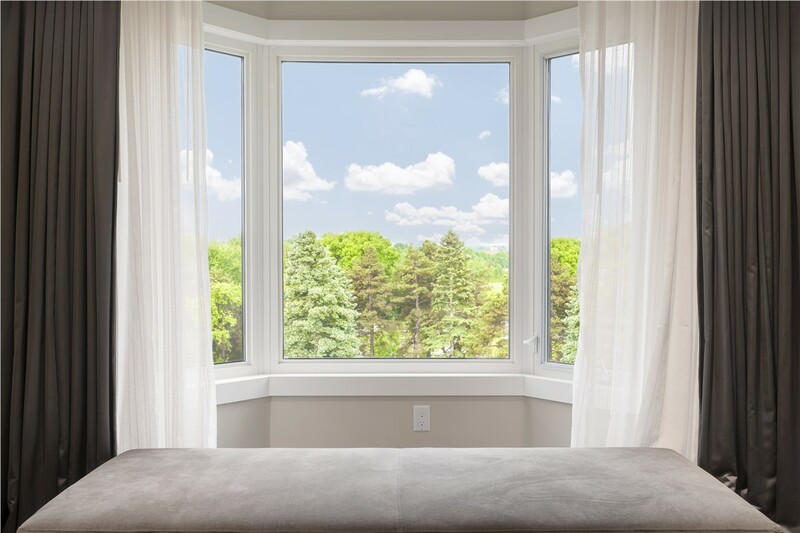 The crew at Center Point Renovations is dedicated to delivering the best in affordable, custom replacement windows to homeowners throughout the area, and our bay window products are no exception! To learn more about our certified window replacement professionals in Dallas, we invite you to contact us today. Just give us a call or fill out our online form, and we’ll get you started with a free, no-obligation estimate and consultation.